Since commencing business in 1992, Baileys Hair Salon has grown to become more than just another salon. As soon as you walk through the door to Baileys Hair Salon you will feel welcomed with our renowned customer service and friendly staff. 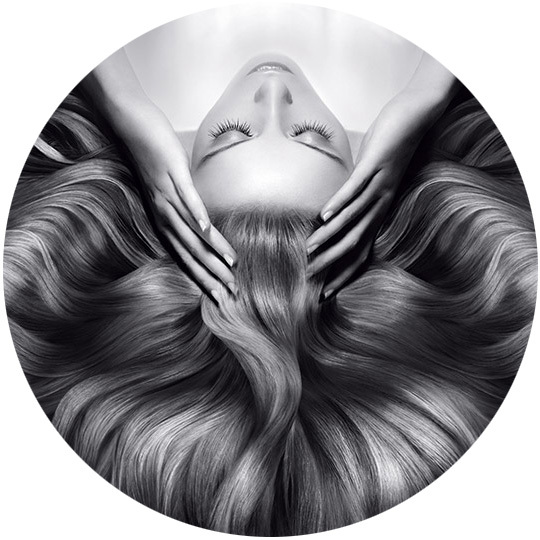 Each of our stylists will work with you from consultation through to recommending after care products, ensuring you have the hair you have always dreamed of. Regardless if you are visiting Baileys Hair Salon for a cut, colour, blow-wave, hair extensions, straightening or make-up, the team will work hard to achieve your desired look. All the stylists at Baileys Hair Salon are hand picked by salon owner Marcia Bailey and her manager Gennah Richardson for their individual style, attention to high standards and most of all, their commitment to making our clients feel fabulous.